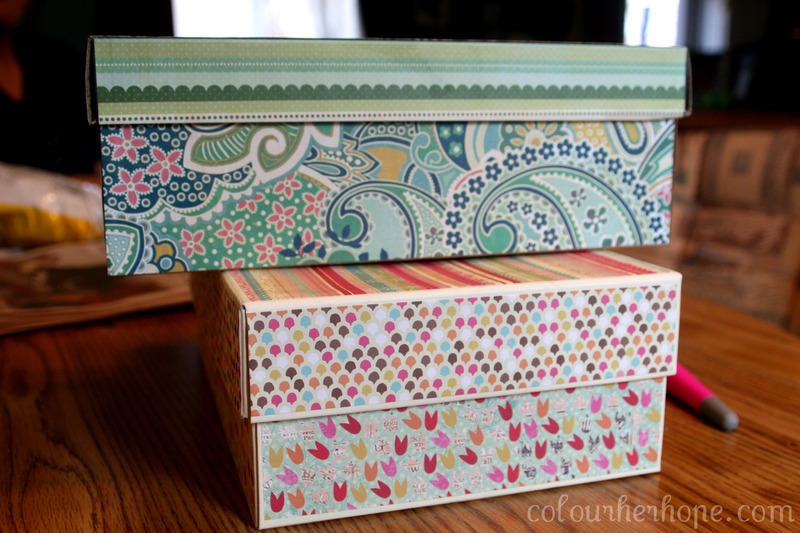 Why not make our own cute storage boxes today?! Here’s the DIY. It’s super simple! Measure the paper to fit the box. 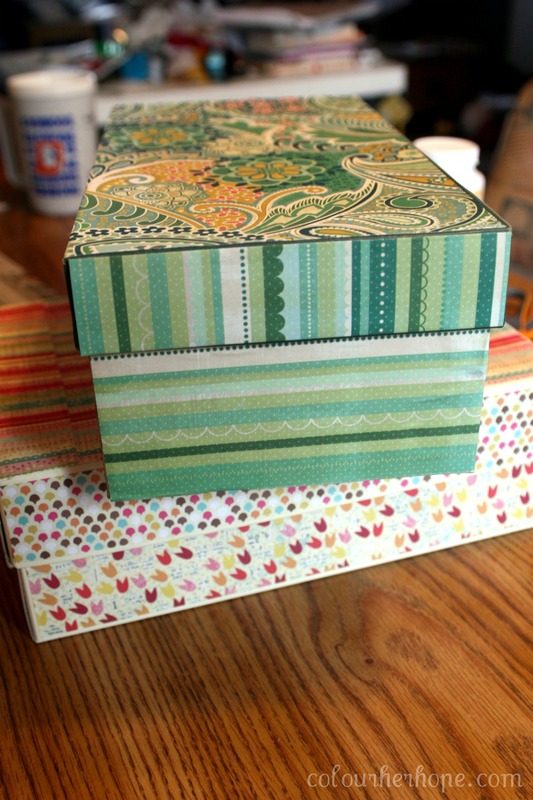 Apply modge podge, one section at a time and carefully place the pretty paper on. Smooth out any bubbles. I did not add a layer on top but you can if you want to be super safe. And now I’ve got super CUTE storage boxes that cost close to nothing! 5 months; the part where the shock wears off. 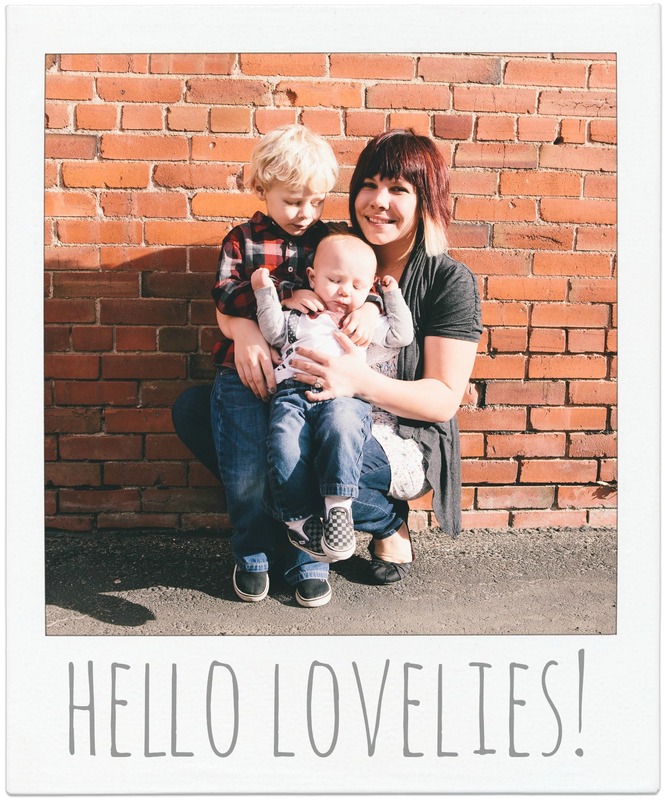 I love your dIY projects! I always look forward to reading them they brighten up my day LOOVE them! especially the magnets! 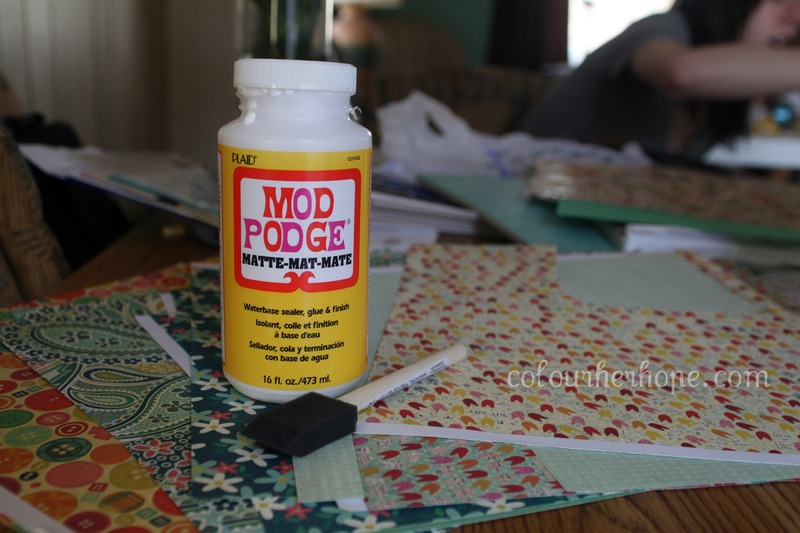 I went out and bought a whole container of mod podge! I just started blogging so I’m very new to this whole thing and I just stumbled upon your blog and really enjoy it and can really relate. 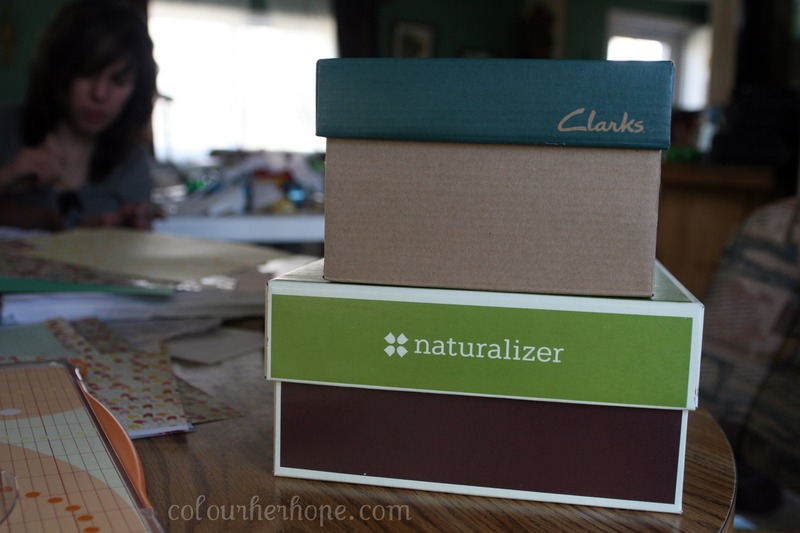 I’m going to enjoy making these boxes tomorrow. Those are brilliant, thanks for sharing! adorable..I just bought some of the boxes (the pre-decorated ones) at Michaels…think I’ll look around and see what I’ve got at home to make my own! Very cute I want to use this idea for my friends bridal shower. Where can I find that pretty paper? Thank you so much :) i bought a box of scrap paper years ago from Hobby lobby! They still sometimes sell boxes full! Hi there! I discovered your blog months ago on Pinterest and instantly fell in love with this idea for a craft. It was one of my first “repins”! For my sister’s bridal shower, I made her one using your instructions as my basis, then added some other things like embellishments. Please have a look: http://www.sugar-n-spiceandeverythingnice.com/2012/07/make-your-own-memory-keepsake-box.html and tell me what you think? You’ve inspired me for this gift and she loved it! Love modge podging boxes, they look much better than plain old boxes. With all the lovely scrapbook paper out there, it gives me a reason to buy more! Pingback: Mission 2 Organize | Just a Note!